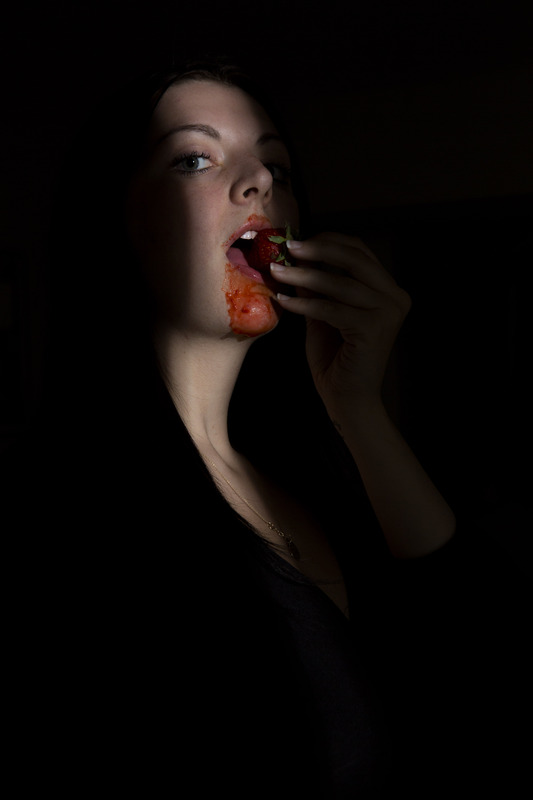 ﻿... is a series showcasing beauty "Do It Yourself" recipes in an non-traditional light. Avocado oil hydrates hair and skin. 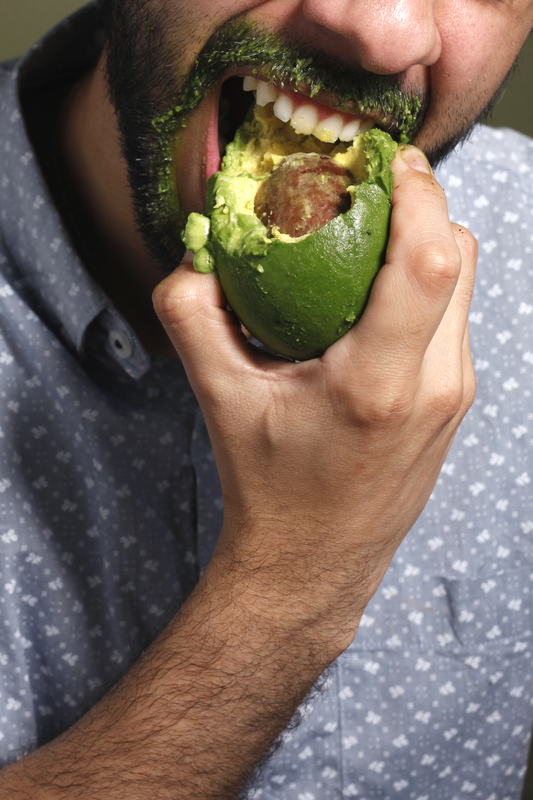 Avocados used to be peeled and bitten into, due to the most nutrients being in the darkest part of the avocado. 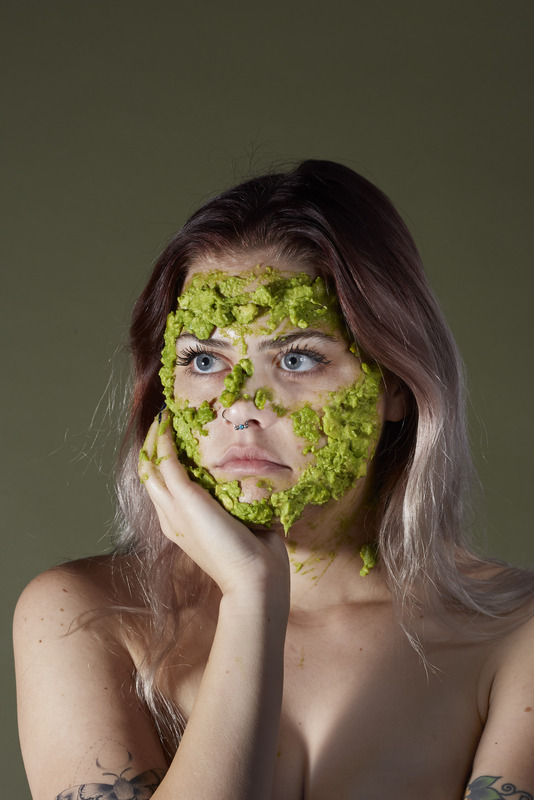 Avocado can be mashed into a pasted and applied as a face mask. Milk baths can rejuvenate and hydrate the skin. Strawberries can be used to brighten and whiten teeth..
Cucumber slices can be applied to soothe, refresh, and hydrate skin.